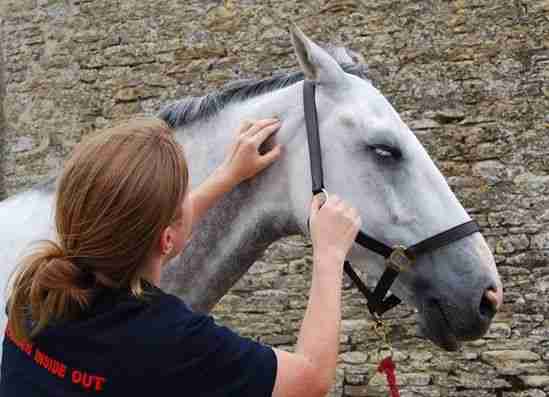 This is a practitioner level course taught by Jessica Blackwell. 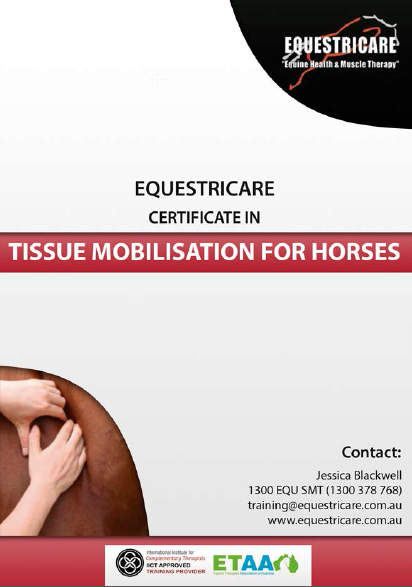 Tissue mobilisation involves the application of manual techniques such as pressure, compression, bending, longitudinal gliding, cross fibre work, kneading, stretching and rolling the tissues – the purpose of which is to stretch and release the soft tissue of the body. Module 4 – Techniques: Atlanto-occipital junction, shoulder, carpus, spine, pelvis, hip, stifle, hock. 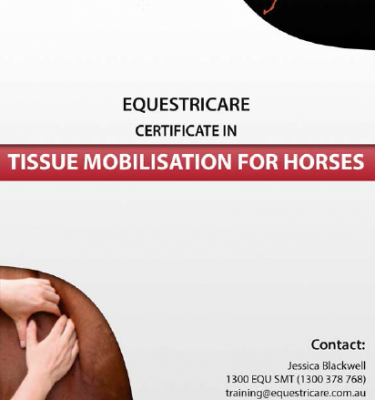 As this course is accredited by the Equine Therapies Association of Australia (ETAA), and the International Institute of Complimentary Therapies (IICT) graduates will be able to take up membership in the ETAA and IICT and receive access to insurance etc. This course offers combined delivery options of self guided and guided study via distance and online education as well as a four day practical placement. 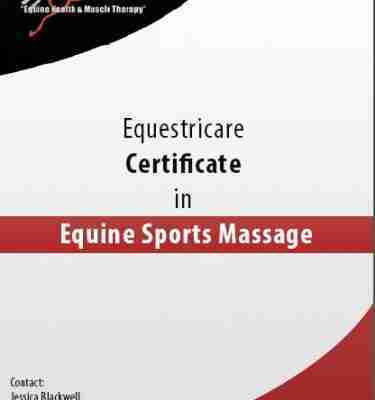 "Thank you Jessica for developing such an interesting and comprehensive course for the Equestricare Sports Massage Certificate. 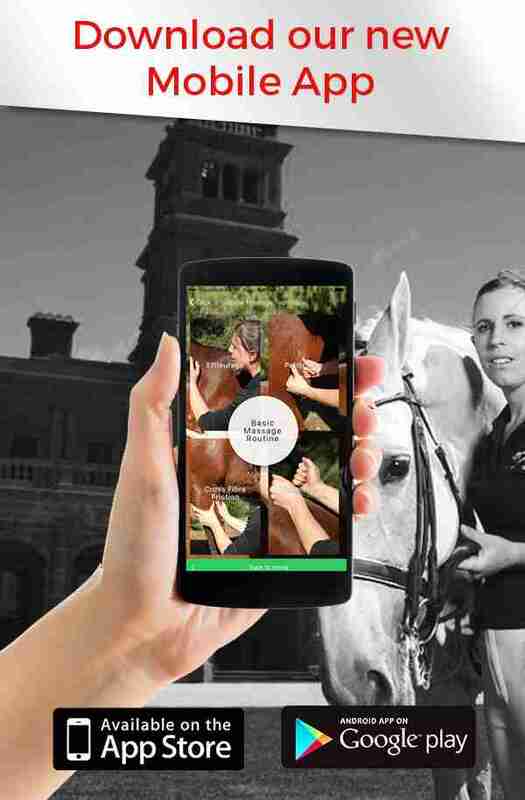 In particular, thank you for making the course accessible to students from all over Australia..."
© 2019 Equestricare. All Rights Reserved.